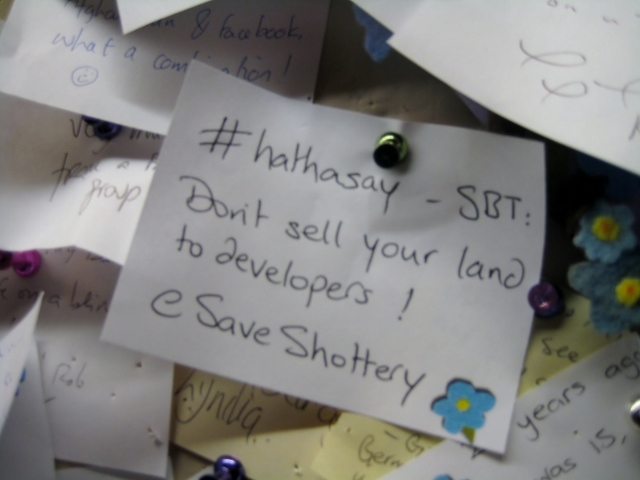 Be part of the Save Shottery campaign. Put yourself in the picture via Flickr. 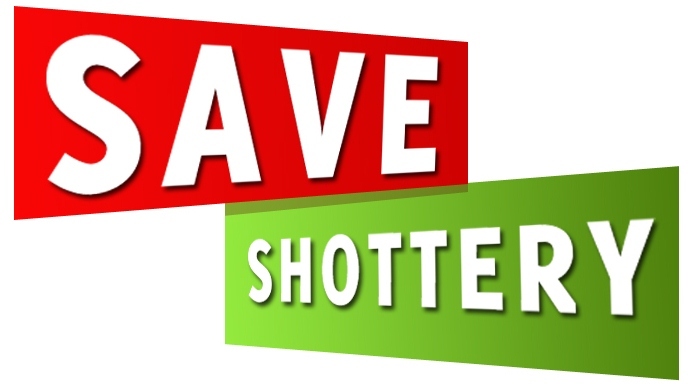 Download the logo and make your own protest picture. Get the message out there. Snap a shot of yourself outside a Shakespeare building or with a Shakespeare book and upload on Flickr. Re-pin pictures from our Pinterest Board to yours.